Over recent years we have seen the selfie stick craze take over most of the world. Love them or hate them, they make it easier to can capture your surroundings and mean you don’t have to hassle a stranger and risk a shot that’s not to your liking. But selfie sticks are increasingly being banned at tourist hotspots, either for safety reasons or to avoid disrupting others. “Selfie sticks are great if you’re travelling on your own. They are also handy to get more of a view in the shot,” Angus Kidman, Tech Expert at finder.com.au said. 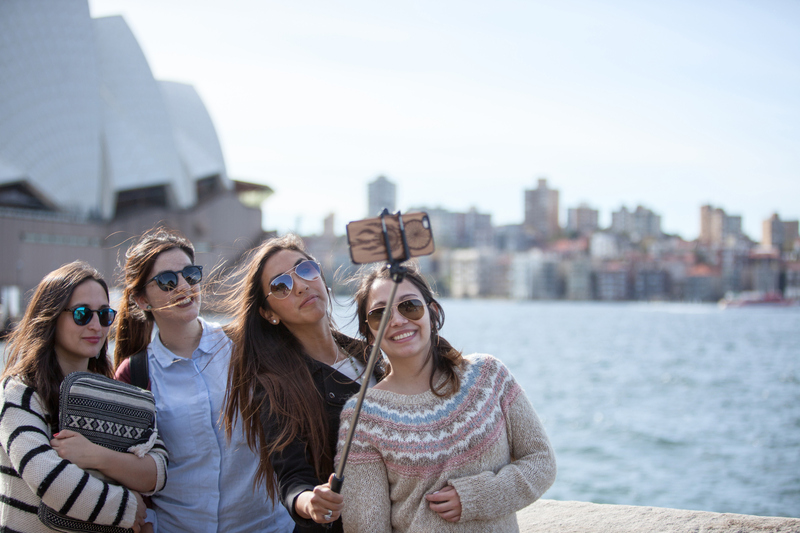 Here’s why these eight tourism hotspots have banned the selfie stick. 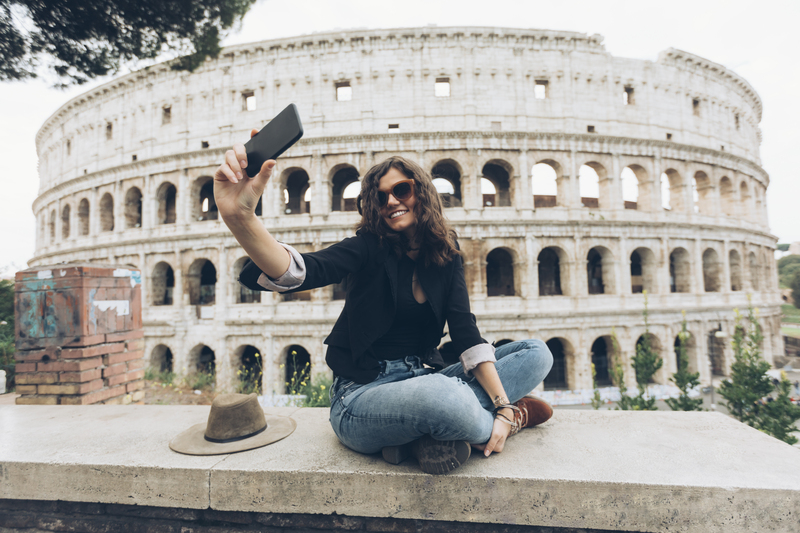 All Instagrammers aim for the ultimate European holiday shot: the perfect photo of you with the Colosseum in the background. To get that shot now, you’ll have to do the old arm stretch, as selfie sticks are not allowed to be used inside the amphitheatre due to the Roman police fearing the historical site would be vandalised. The happiest place on earth isn’t too happy with the use of the camera extension pole in its resorts. 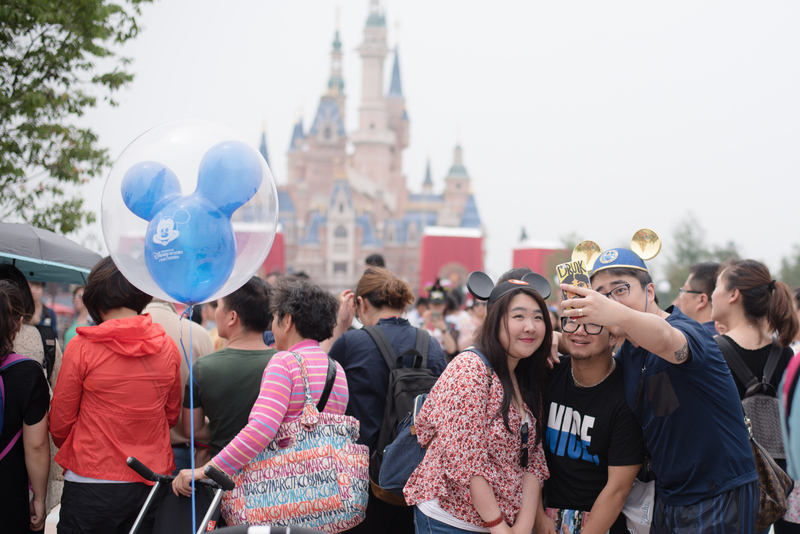 With selfie sticks being banned across all Disneyland and Disney World parks worldwide, you will have to get someone else to snap your photo with Mickey and Minnie Mouse. If you had your perfect Marie Antoinette photo moment prepared in your head, you might want to bring a friend to take the picture for you. The Palace of Versailles has said that due to security reasons, selfie sticks are on the prohibited list. Arguably the coolest music festival on the planet, Coachella has put a stop to selfie sticks. It says No to selfie sticks and Narcissists, but yes to fanny packs and smiles. So bring your tribe of friends along and you can all take photos for each other. The annual Spanish festival is definitely an adrenaline junkies’ dream. 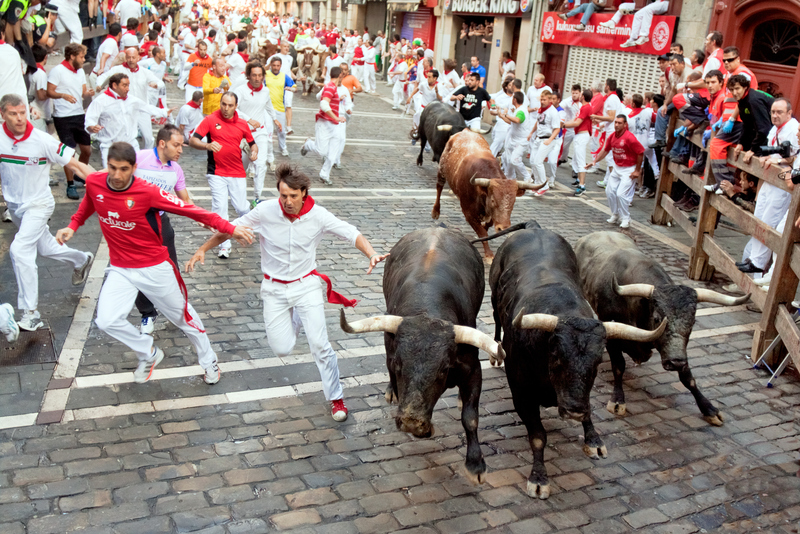 Running with bulls, or even witnessing the locals run with them, is a sure-fire way to get the heart rate rising. 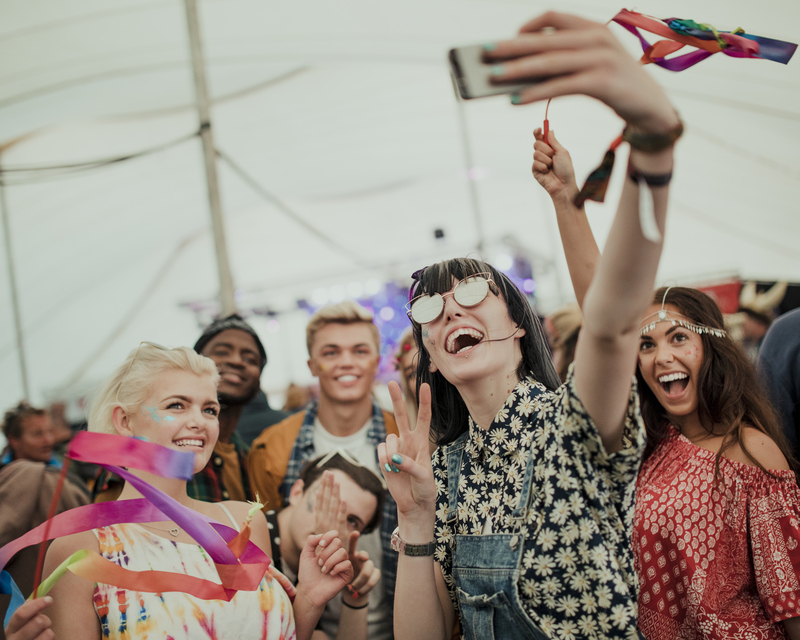 Festival officials have confirmed that they don’t allow selfie sticks on balconies and that the city has banned them on the street. If anyone is caught with a selfie stick, you can score a fine anywhere from 1,000 to 3,000 euros (which may put a dent into your holiday spending budget). Milan, Italy – the whole city! 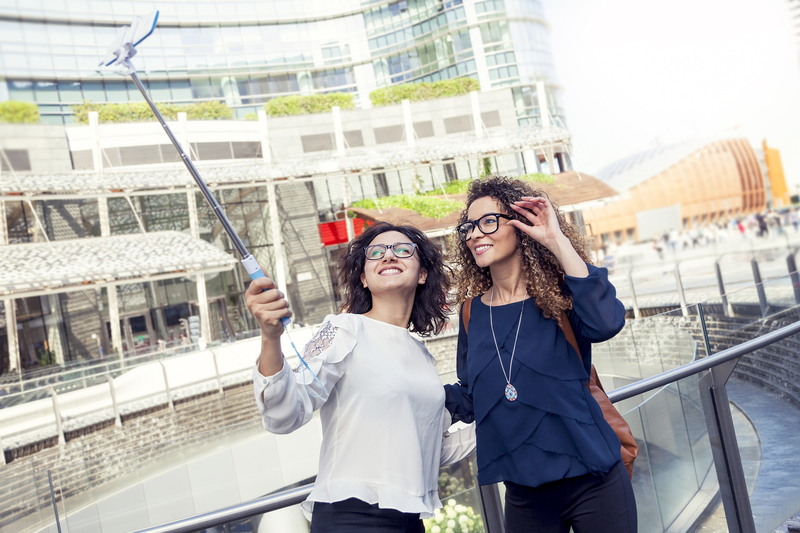 Perhaps to maintain its chic reputation, Italy’s fashion capital banned selfie sticks across the whole city in the summer of 2017. In July that year, Milan’s local government announced new regulations which included a ban on selfie sticks, bottles, cans and food trucks. The iconic Sydney monument has been in many selfies, but there is a ban n selfie sticks and photographs inside the performance spaces. Visitors are encouraged to snap their iconic photo outside the building or in the foyers. 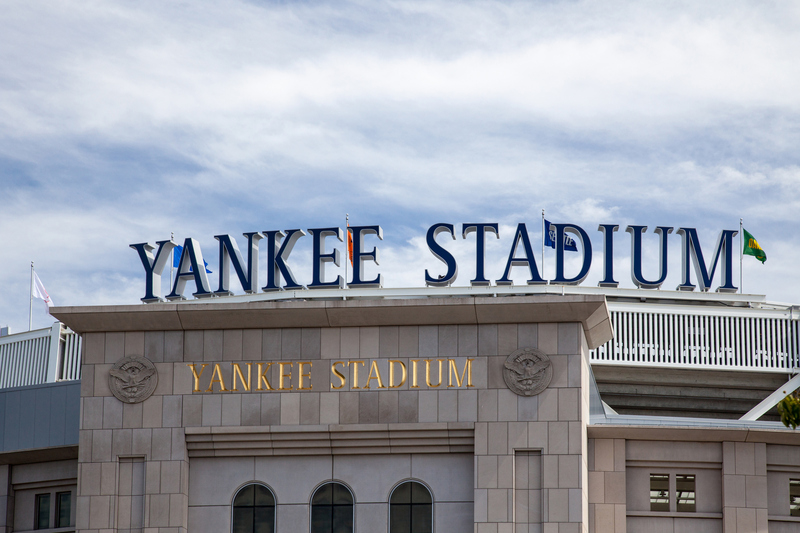 Experiencing a Major League baseball game is all a part of the great American road trip. But large crowds at stadiums mean a lengthy list of prohibited items. Along with skateboards and air horns, selfie sticks are banned inside the stadium as they could interfere with spectator enjoyment. A Chinese tourist has become the sixth person to be killed by hippos around Lake Naivasha this year.